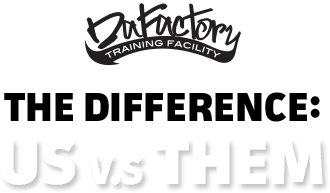 Schedule a FREE Session with us and let us show you the way to a better lifestyle through CrossFit and hard work. 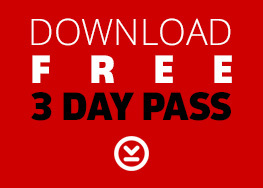 Now you can get a 3 Day Pass by just downloading the form or stopping by our box. See you Soon. 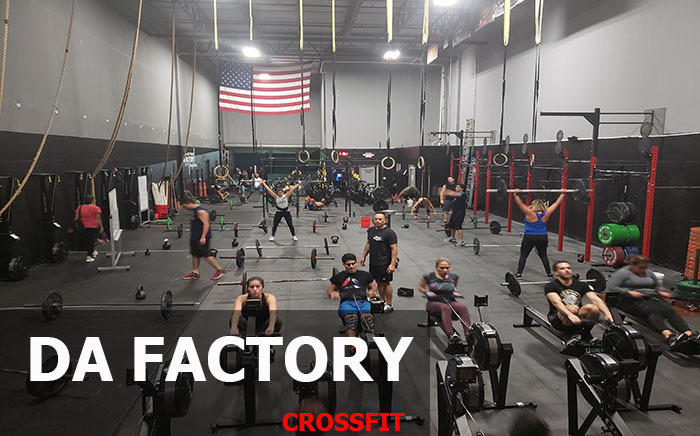 Our CrossFit Gym in Miami, FL is geared towards people from all walks of life, from teenagers, to grandparents, from stay-at-home moms to law enforcement agents. Below is a video that demonstrates how beginners and experts can workout together... See it for yourself!